Having a great mentor makes ALL the difference when it comes to leveling up your skills, confidence and practice! You're here because you feel called to work with kids! But it's tough growing your pediatric practice when you're not feeling totally confident yet. That's where mentorship can help! Mentorship is a great for for acupuncturists that are committed, resourceful, and ready to take action. It's ideal if you know you want to make a difference in the lives of children in your community, but you're unsure of where to start or how to get parents on board. 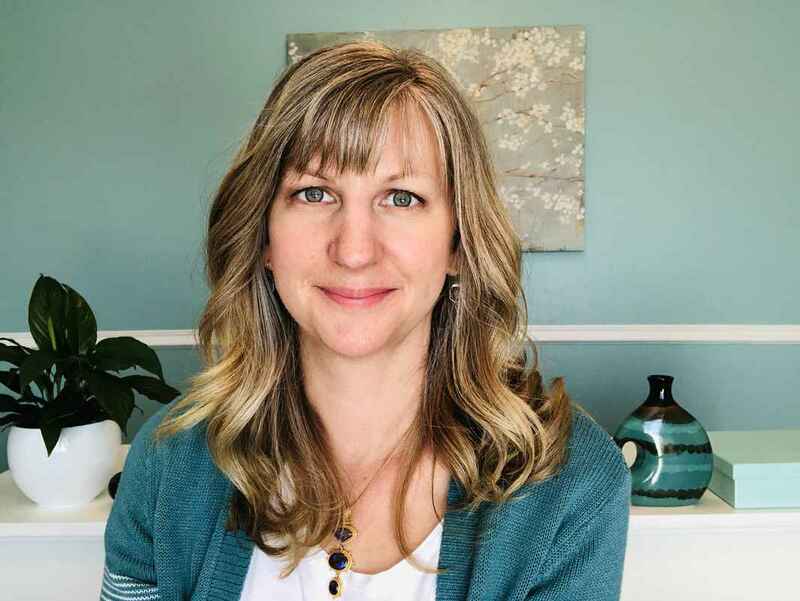 Robin will guide you in the most effective way to build your pediatric practice and be there to answer all your questions along the way. She'll help you get outside your comfort zone and take the right actions to fill your schedule with your ideal pediatric patients. 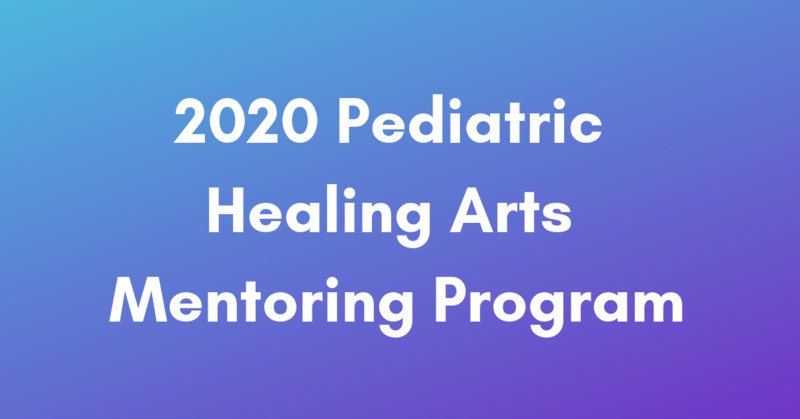 Once a year Robin you can join the Pediatric Healing Arts Mentorship Program. A group and private coaching program for graduates of Pediatric Essentials that are ready to become the "go to" experts in their area. 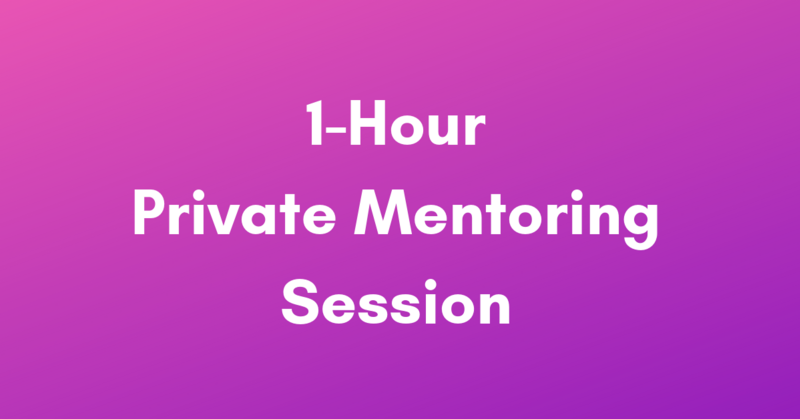 She also offers private mentoring sessions year round to help you with practice building, case support, and overcoming obstacles to growing a thriving family or pediatric practice. Priority email support is also included with your mentoring sessions.